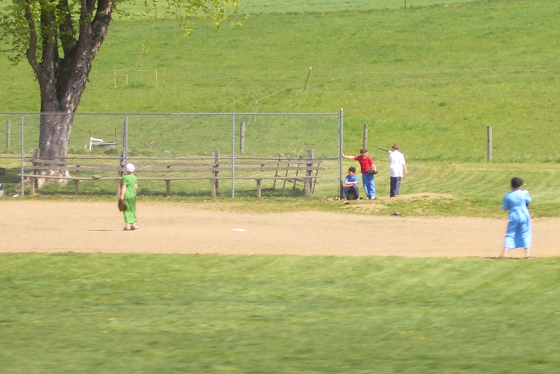 While most Amish children attend Amish schools, in certain settlements, such as Holmes County, Amish children make up a significant segment of pupils in local public schools. A warm welcome from the High Calling Blogs Community! As a content editor with HCB, and a farmer’s wife living in the midst of the Amish and Mennonites , I take special interest in your work here. Caught up with your work mentioned at CNN recently and have linked in my sidebar…. Many thanks Ann–I am glad you enjoyed it, and looking forward to sharing more on High Calling as well! I am currently a retired public schoolteacher. I wrote and self published a book about an Amish girl who so despretly wants aclassroom of her own. There is so much to learn about the Amish way of teaching . I would love to be able to write more than one book. But I want to be more in tune with the way things really are with todays Amish Education. If by chance Someone could help me I would be happy to share all of my 32 years of learning ideas with a willing Amish teacher.